As the third leading social media site behind only Facebook and YouTube, Instagram promotion has become huge in the world of e-commerce. What reputable company can you think of that doesn’t have a social presence? Unfortunately, Instagram makes it rather difficult for market influencers to establish a profitable network of Instagram channels, which is what it would take to grow any kind of business momentum. The real problem lies in the fact that in order to be a real market influencer, you’d need to promote several Instagram channels and, unfortunately, they have a ceiling of five per IP address. That means you’d be limited to five Instagram channels, if that, which would drastically limit the scope of your influence. However, the good news is that you can use Instagram proxies to circumvent their rather rigid policies. Let’s take a look at how that works. 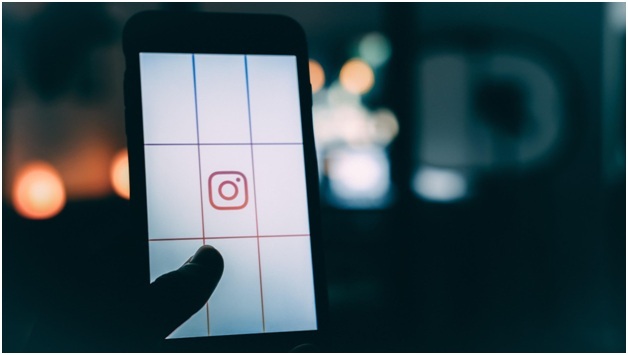 At this point, you may be wondering exactly what proxies are and how they can help you circumvent Instagram’s five account max per IP address. Actually, it’s all about where you live and what internet provider (IP) you use to access the internet. Your IP will assign an IP address to you that is based on a physical geographical location. Any time you access the internet, you will be routed from your computer through your internet provider to a site you are trying to visit. Proxies are remote servers through which your traffic is routed so that it appears as though you are accessing Instagram from some other location. As mentioned above, Instagram has a strict five account maximum per user/IP address, and that is what you need proxies for. By contracting proxy servers, you can set up literally unlimited numbers of accounts, as long as you limit those accounts to five per proxy (IP) address. Your proxy IP address can be anywhere in the world that allows access to Instagram. For example, China has forbidden access to Instagram, so you wouldn’t want proxy servers routing you through China. That’s a given. Now then, it’s time to get down to the nitty-gritty of exactly what kind of proxies you will need when seeking to build a network of loyal Instagram followers. These will become your market influencers if you know how to build your channels effectively. There are various kinds of proxies to consider, among which are shared, residential, and dedicated. Unless you are a thriving seven-figure business, several dedicated proxies might be way over your budget. They are more expensive and out of reach for most small businesses to be used with any kind of effect because of the sheer number you would need to pay for monthly. Shared proxies may lag and be too slow to be efficient, so that leaves you with residential and the best choice for most small business Instagram accounts. As detailed above, these are based on routing you through various physical addresses throughout the world and usually the best choice in terms of cost and reliability. Eventually, you will have become adept at setting up accounts so that at any point in time you may have dozens out there. The sheer thought of populating those Instagram accounts with content can be overwhelming. 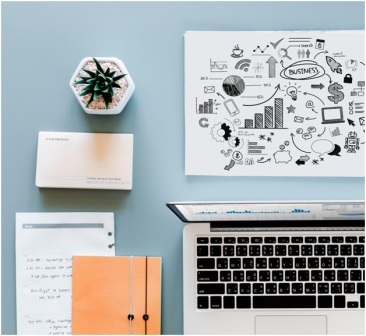 This is where automation comes in and there are a number of tools on the market to help you schedule automatic uploads pulled from your marketplace or e-commerce site to your Instagram accounts. Two of the most popular are Buffer for Instagram and Hootsuite but choosing the right one is also important because any reputable scheduling and uploading platform you use will charge a service fee, usually paid monthly. Here is the real dilemma for most people new to accessing Instagram through proxies. How you choose the best proxy server for your purposes will depend on you doing your homework. Just as two internet providers may not be equally reliable, two proxy servers may be equally unreliable. The best thing to do is to check out sites like proxyway.com to read real reviews of the leading proxy servers out there. Do a bit of comparison shopping before diving in head first. What you should take away from all this is that in order to make the best use of Instagram to build a huge network of followers, you need to set up more than just a few Instagram channels/accounts. The only way to do that within their terms of service is to use proxy servers, which will then enable you to reach literally millions of followers, who then have the ability to become your influencers. The bottom line is in your choice of proxy servers, so do your homework and you will find the best service at the best prices for your needs. Really, that’s it, plain and simple.